WhatsApp is now being utilized as a tool to help predict potential landslides in Medellin City, Colombia. The local community is partnering with Scottish Universities and being trained by a multi-skilled team of engineers, planners, geologists and architects to learn how to identify early warning signs of landslides as well as monitor water ingress. Approximately 44,000 households are living in high-risk areas and many, with no proper foundation. Medellin residents utilize WhatsApp by collecting data and photographs and sending them to partners of Heriot-Watt University, the University of Edinburgh, and the National University of Colombia. “We trained them to use a combination of civil and geotechnical engineering methodologies, so they know what they are looking for and where they should be monitoring.” Said Dr Gabriela Medero, an Associate Professor in Geotechnical and Geoenvironmental Engineering at Heriot-Watt University. 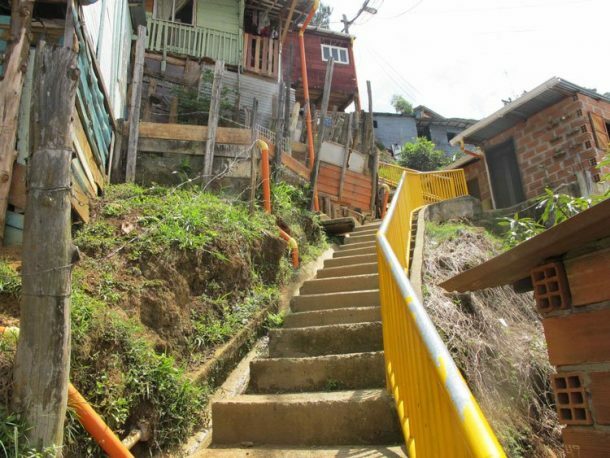 This project is predicted to expand into other communities within Medellin City as well as expanding their coverage to a favela in São Paulo, Brazil, with academics from the University of São Paulo. Click here to read more on how WhatsApp is being utilized for future natural disaster prevention.